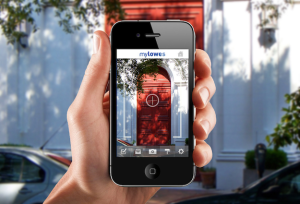 71% of GX and Y’s would rather shop in a bricks-and-morter store than go online. Clearly that doesn’t mean they won’t shop online when it’s more convenient, but faced with an alternative to the dull ordinariness of mass retail, what would you rather? 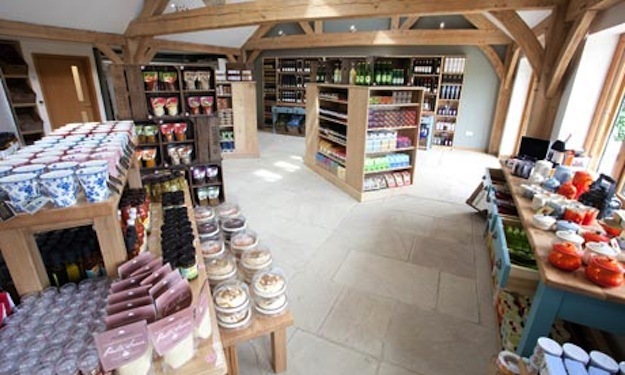 A neat example of where current UK retail is looking at this connection between the maker-and-the-market is British grocery chain Waitrose has opened the UK’s first supermarket farm shop, which showcases the produce grown on the grocer’s 4,000-acre farm estate in Hampshire. The message here is, if you want to see where the future of retail is likely heading, you “might include personal merchants, tailored products, and a resurgence of door-to-door sales, all catering to the specific desires of local shoppers.” What this shift in our shopping preferences means for automotive dealerships and their retail model, raises interesting questions.